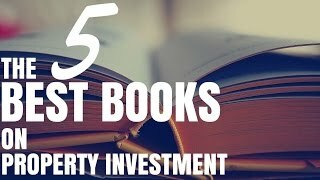 Today I’m looking at the five best books on property investment that I recommend for Australian property investors. I have talked about this book a myriad of times. It’s Steve McKnight’s book, From 0 to 130 Properties in 3.5 Years. This is my pinnacle of real estate investing books and is partly the reason why Positive Cash Flow Australia exists today. From 0 to 130 Properties in 3.5 Years is great because it shows Steve and his business partner’s venture on how they accomplished this feat. It also goes into details about individual properties and looks through the numbers and how he got to the point where it was positively cash flowed. 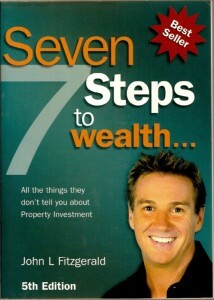 It’s a really great book because it talks about the property market in Australia and about managing your finances. It looks at how to analyse the cash flow of properties and overall is just a fantastic read. 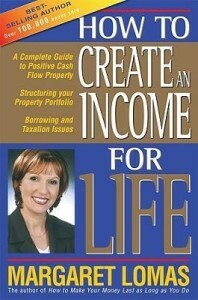 The second book is How to Create an Income for Life by Margaret Lomas. 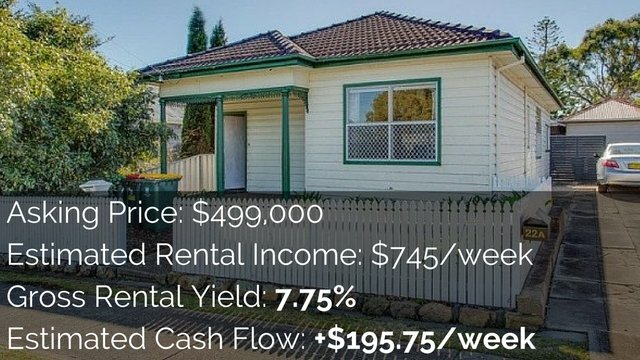 Margaret has written many books about investing in property in Australia and more specifically investing in positive cash flow property. I remember reading another of her books when I was seventeen and travelling with my Dad to look at properties. It was The Pocket Guide to Positive Cash Flow Property. I have read many of her books and they are all great. 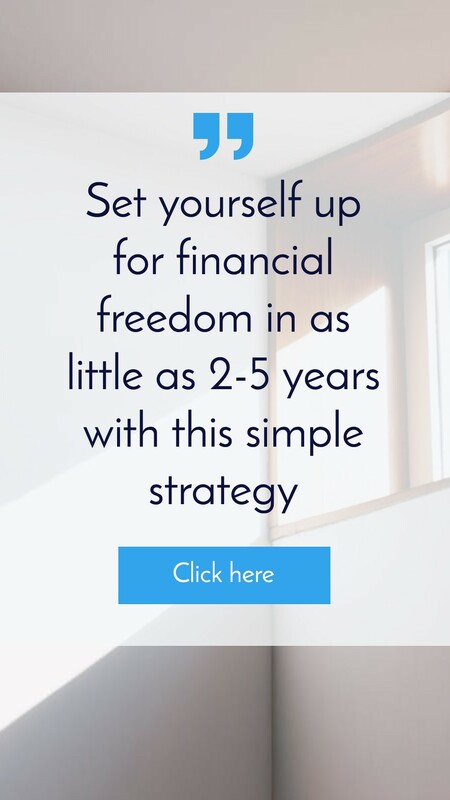 But How to Create an Income for Life is my favourite of hers because it teaches you not just about investing in positive cash flow property but also about obtaining financial freedom. 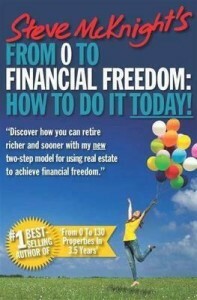 From 0 to Financial Freedom is also by Steve McKnight but it’s his most recent book. The Australian market has changed dramatically since he released From 0 to 130 Properties in 3.5 Years. Steve’s strategy of buying cheap properties that were positively geared may not work for every investor today. So Steve takes a fresh look at the property market and how he would go about achieving financial freedom again today. 7 Steps to Accelerated Wealth by John Fitzgerald is an oldie but a goodie. 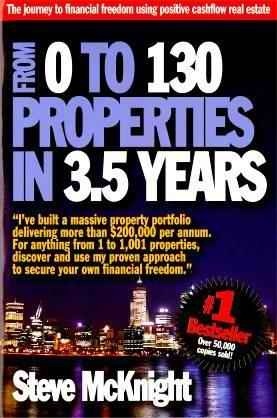 This was one of the first property books that I read after I read Steve McKnight’s book. 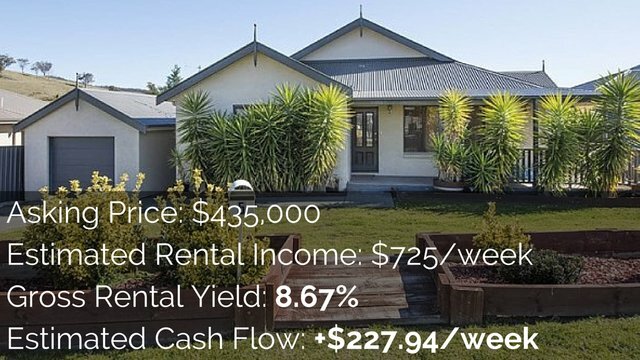 It doesn’t talk about positive cash flow property but it does look at neutral cash flow property. It talks about building wealth and achieving financial freedom through growing equity and capital gains. 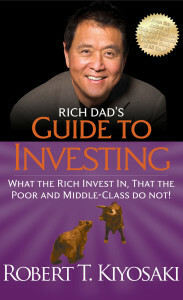 And book number five is Rich Dad’s Guide to Investing by Robert Kiyosaki. This is not specifically a property investing book but it does talk about property investing in general. It also goes into more detail about share trading and using options and so forth. 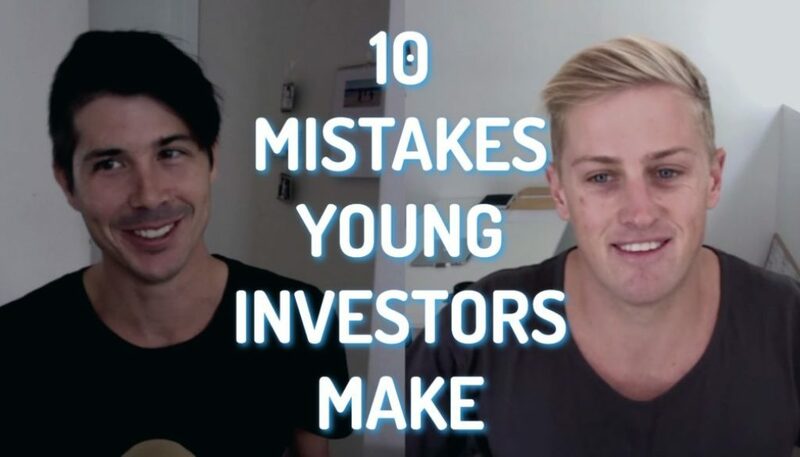 It’s a great overview for anyone who’s interested in learning more about investing. The reason I love this book is that it leads on from Rich Dad, Poor Dad and The Cash Flow Quadrant. I recommend those two books as well. But he talks about how he recommends people invest in property because it’s like a mini business. He helps us to understand cash flow and to learn and manage that. Robert Kiyosaki gives us a great overview of investing in general and investing in property. It’s a very easy read with lots of stories. 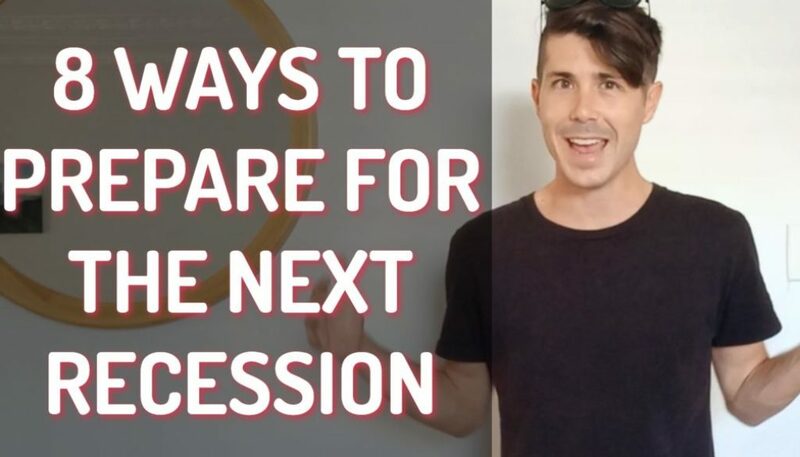 So there you have the five best books on property investment that I recommend if you’re an Australian property investor or if you’re wanting to get into the property market. 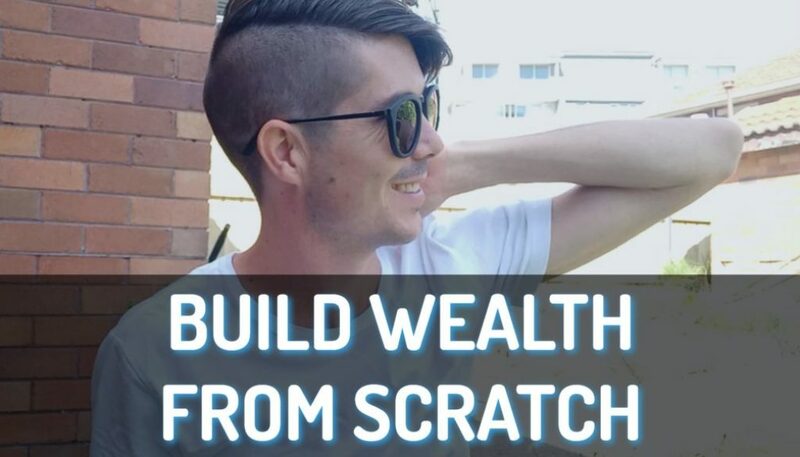 You can also head over to PositiveCashFlowAustralia.com.au/books for a full list of thirty books that I recommend.